Justin Timberlake took time out of his busy tour schedule to pay a surprise visit to sick children in a Texas hospital. The Suit and Tie hitmaker showed up unannounced at the Methodist Children’s Hospital in San Antonio on Friday after he reportedly saw a video of fans dancing to his song Can’t Stop the Feeling during their hospital stays. The video was a part of a campaign to get the singer to visit them before his Man of the Woods tour stop at the AT&T Center on Saturday. 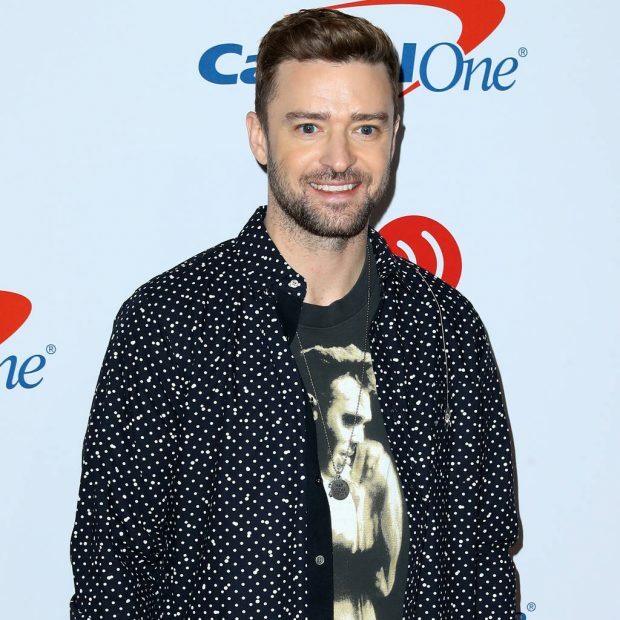 Timberlake resumed his tour in Washington, D.C. earlier this month after postponing a string of dates due to “severely bruised” vocal cords at the end of October. He was subsequently forced to rescheduled the remainder of his 2018 dates as he continued to recover.